What is a Digital Music Distributor? Digital music distributors (often also known as aggregators) are companies that supply music to a broad variety of online stores and platforms, including but not limited to iTunes, Spotify, Apple Music, Amazon Music and Tidal. In short, digital distributors allow artists to distribute their music globally through digital services. Please note that Songtrust is not a distributor. 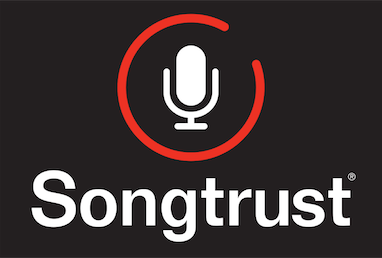 To maximize your collections, you will want to get setup with both a publisher like Songtrust and a distributor, that way you can collect royalties generated on behalf of the composition and on behalf of the recording!